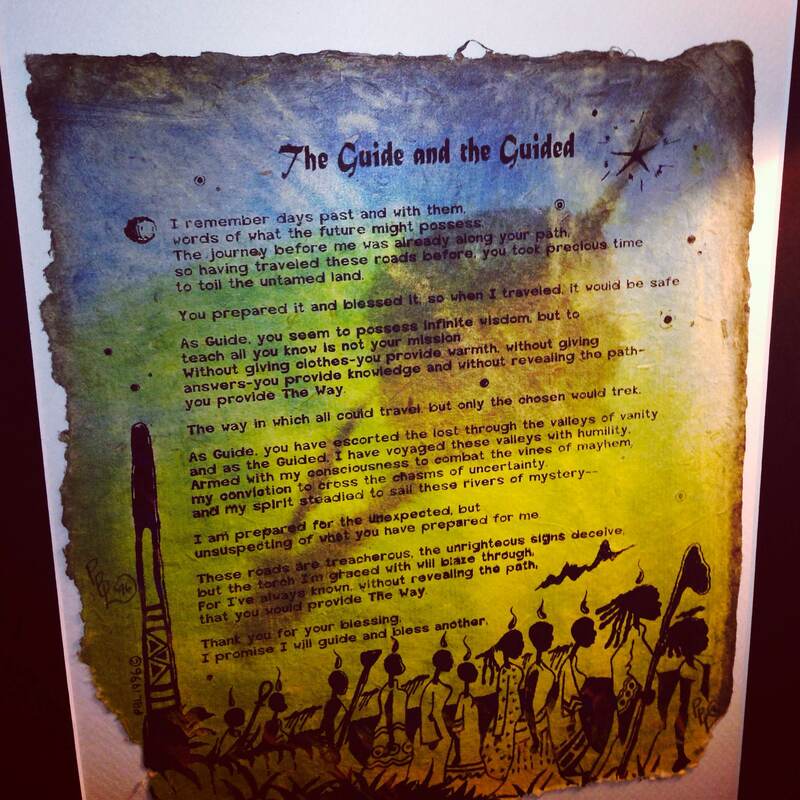 I took a picture of this poem while I was visiting a cousin of mine and I thought it was fitting for the theme of my blog and afrofuturism that is emphasized with the the images of Saturn and stars in the background, the procession of black people with flames over their heads, and the object behind them that looks like either a rocket ship or a monument. The work is a collaboration between poet Daniel Marks and artist Bobby Moore. You can see this and other photos I take on my instagram. Barbados Cultural Fact of the Day: I recently read another article about Kara Walker’s A Subtlety, and the writer, Soraya McDonald, mentioned the work is modeled after Caribbean slaves and sugar trade. As I mentioned before, Barbados industry is centered on sugar cane; their coat of arms even included it. 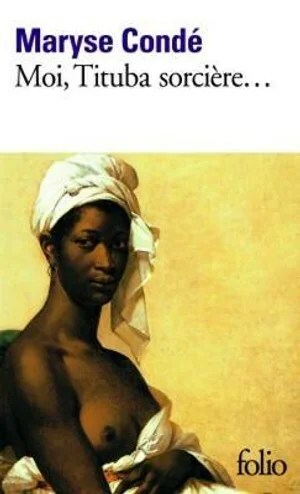 But the writer also mentions books by Caribbean authors who highlight the history of slavery in the Caribbean, including one about Tituba, who was an enslaved woman of color and a obeah woman who was there during the Salem trials. Tituba was brought to Salem from Barbados after she was sold int slavery there. Please donate and/or share my fundraiser for Atlantic Impact’s Abroad for a Cause Challenge in which the organization is inviting two bloggers to travel with them to Barbados this summer. Atlantic Impact is an organization that helps at risk youth by giving them opportunities to travel abroad. nice, keep it up! I’ll ggo ahead and bookmark your site to come back down the road. I have no idea. Is it loading for you now. It loads okay on mine.